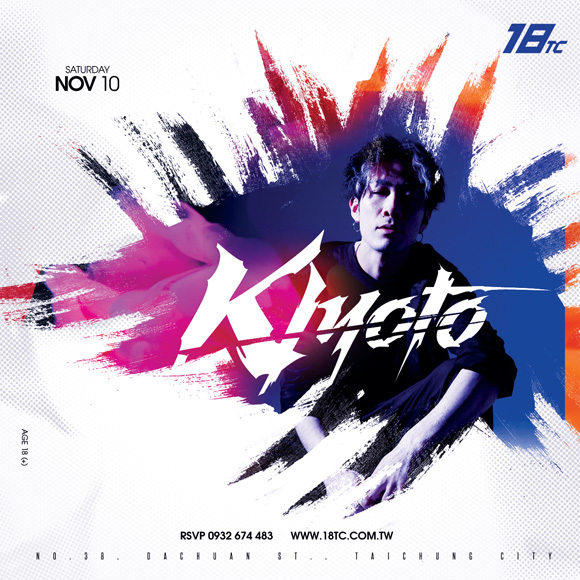 KIYOTO DJ / PRODUCER ELECTRO (EDM.Electro.House.TRAP.BASS.TRANCE.etc..) DJ began in 2007. I have played wide across the country centered around TokyoIt was. Also the fashion brand that he was producing himself was a big hit. While actively working as a director FASSION × MUSIC Hold a new concept, conduct a tie-up tour event in various places It was a great success. Also, since around 2013, we have convened DJs with deep friends and formed an event team. In the meanwhile, we released two compilation albums, both of which are exceptionally fast and ranked nicely on the iTunes dance chart. In the same year, he announced a nationwide release tour and has attracted over 5,000 audiences around the clubs in 6 major cities across the country. So far Marshmello, Wiwek. VINAI. Matthew Koma. Jay Hardaway.